Camelot needs an ally and nature needs a protector. 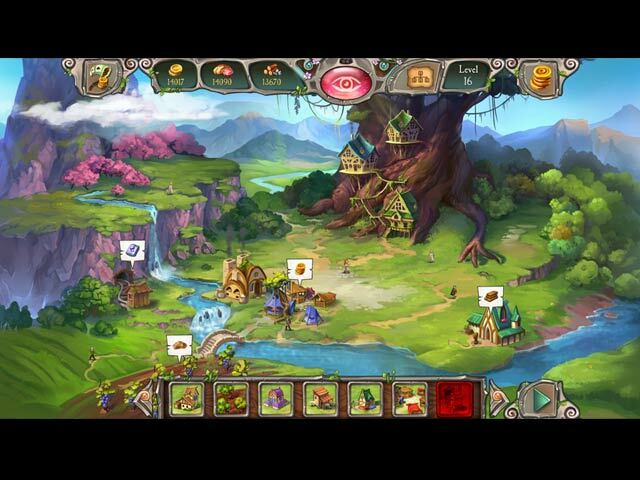 As the Royal Druid, it's up to you to secure an alliance between King Arthur and the Queen of the Elves. Can you master the power of the Magic Cards and build the City of the Elves? Are you the hero both Camelot and the Elves need? Then get shuffling! 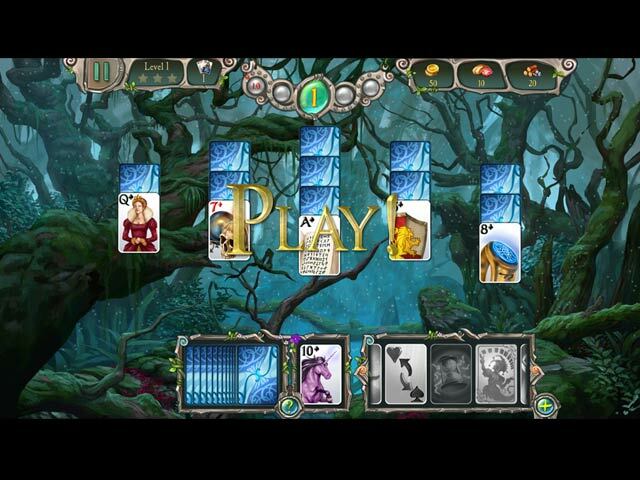 Simultaneously relaxing and challenging, Avalon Solitaire 3 features multiple levels and power-ups, plus wild cards, jokers, hazards and more, making it a must-play for solitaire fans! 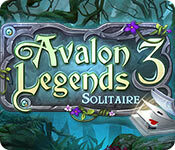 If you like Avalon Legends Solitaire 3 game, click to start Avalon Legends Solitaire 3 download. 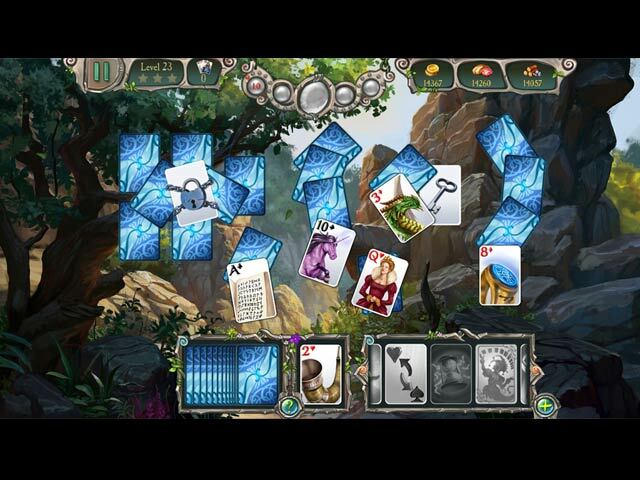 Sign-up to get informed when the Avalon Legends Solitaire series has new game released with BD Studio Games' FREE bi-weekly newsletter.